96 topics covering Patanjali Yoga Sutras, Hatha Yoga, Yogic anatomy and physiology, Yogic psychology and application, Teaching methodology. 32 hours of audio/video lectures with transcriptions. Classical Yoga e-books. 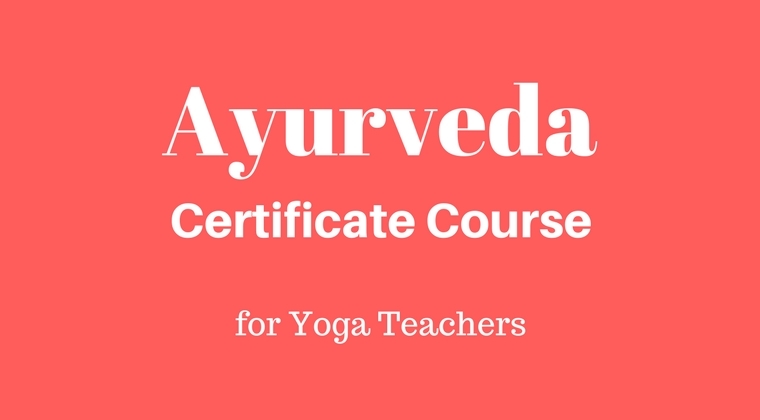 This course covers the basics of Ayurveda in ninety videos, references and reading, and ten assignments. 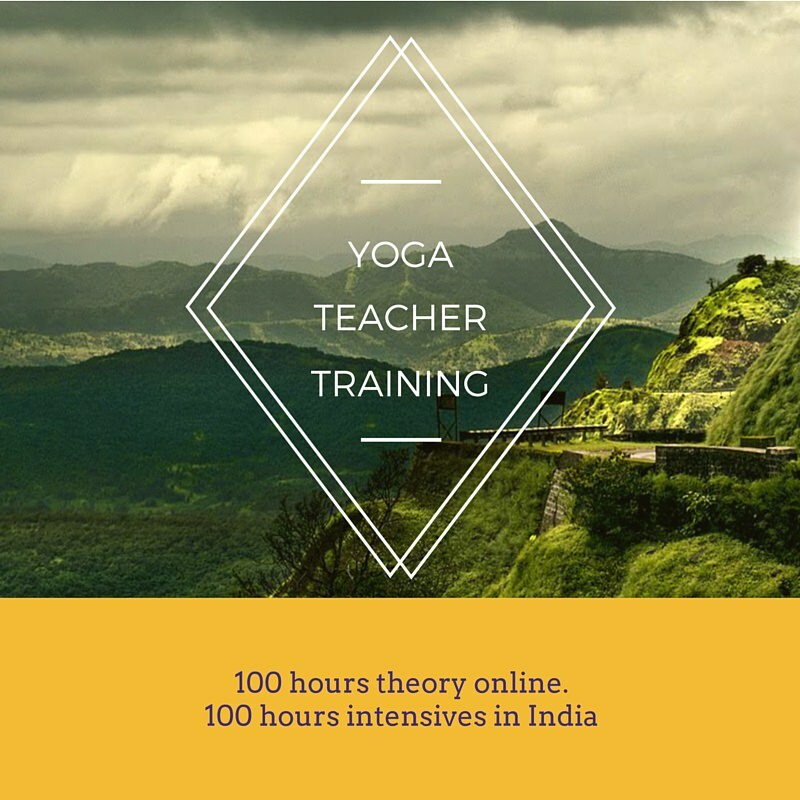 The course is meant for yoga teachers to guide their students on self-care through Ayurvedic principles.